This entry was posted on June 22, 2012 by The Polish Monster. It was filed under Uncategorized and was tagged with Cult Nails, flakie, Flakie Friday, Zoya. Flakie Goodness!!! Chloe is one of my fave flakie. SO multicolored and gorgeous. I do think my very favorite flakie is Twisted, though… it’d be Clarivoyant if I was lucky enough to own that one. 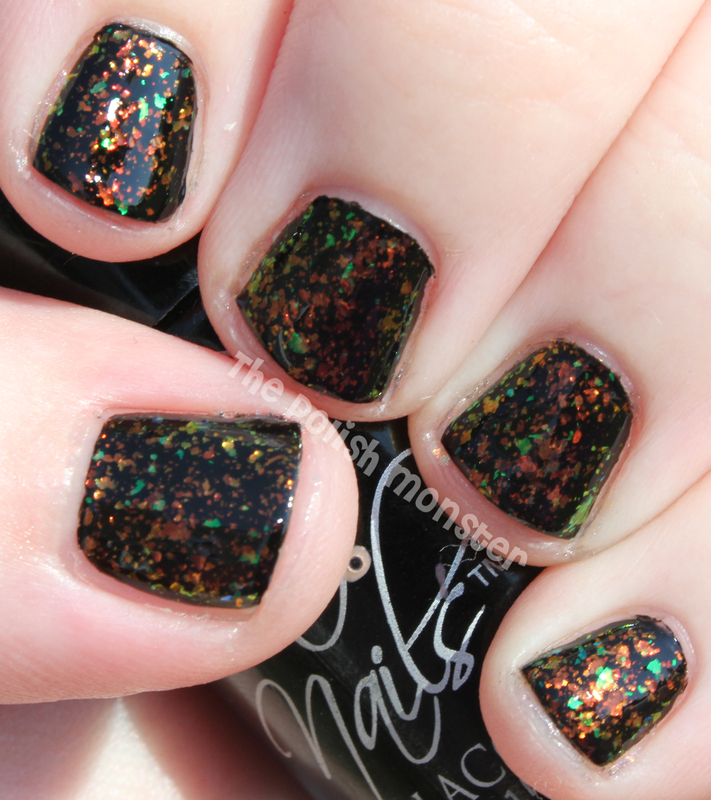 Cult Nail’s Seduction and Hidden Treasure are close runners up! I love how thick Hidden Treasure is.